The Middle East today is a hotbed of violence and war. 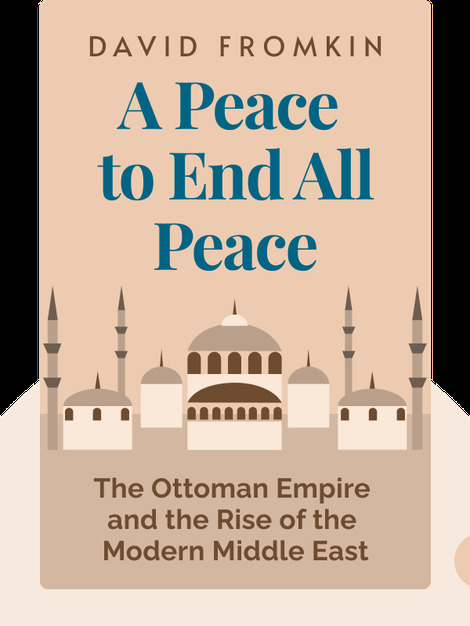 Whether the civil war in Syria or the intractable Arab-Israeli conflict, peace in the region seems a far-off dream. Yet how did the Middle East become so unstable? In A Peace to End All Peace (1989), you’ll learn that European colonial ambitions during World War I were the catalyst that led to today’s modern crises. 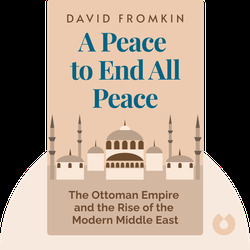 David Fromkin is Professor Emeritus in International Relations at Boston University. Before becoming a historian, he worked as a lawyer and political advisor. His many books include Europe’s Last Summer and The King and the Cowboy.